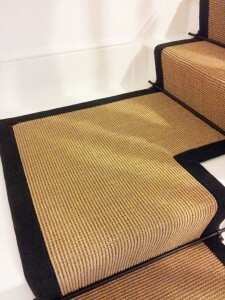 Stair carpet London, Paris or New York! Stair Runner London and all over England. 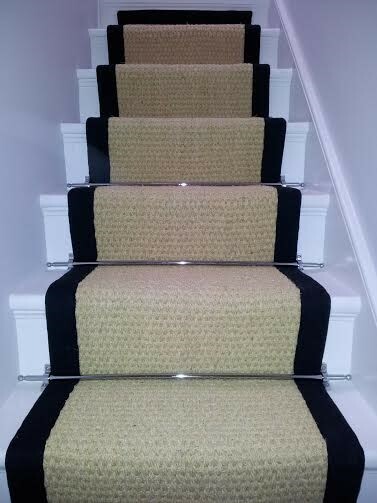 We can deliver any stair runner and its accessories for just £15. 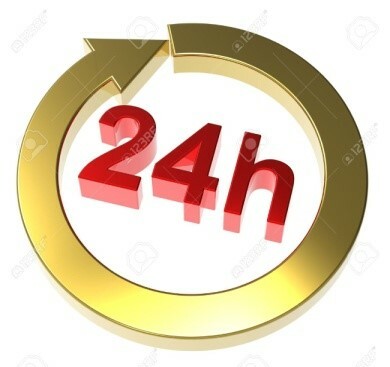 Same day 24hr dispatch of your new stair runner. 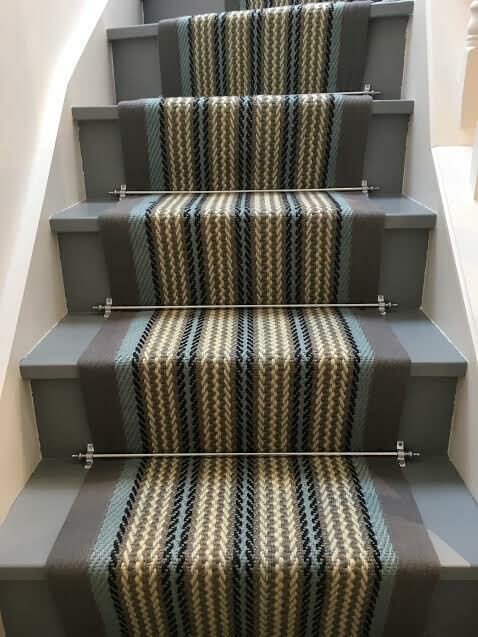 We can deliver any stair runner and its accessories for just £20. We can deliver any stair runner. We will weigh your parcel and give a bespoke price. Typically the cost is around £40 pounds to our European friends. We have a local branch in Connecticut. 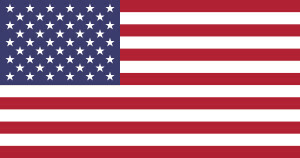 We can deliver all of the USA for just $20. 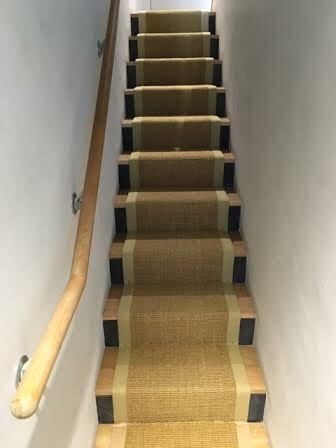 We can deliver any stair carpet for a bespoke price. Just send us a delivery address and the runner you like and we can email a same day price. 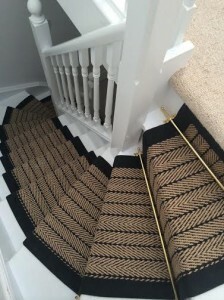 Fitting a stair runner is easy. In Fact, 90% of our customers fit their own natural stair runner. We have over 15 years of experience to guide you. Our customer service offers advice from our experienced fitters so you get all the secret tricks of the trade for free. We email you specific fitting plans for each style of staircase to make it easy for you. This assures you of a great outcome. Just email us a quick picture of the stairs. Prefer to have a professional fitter? We can either send instructions for you to give to your fitter. Or in many areas we have a professional fitter for you. 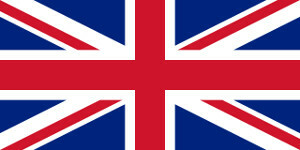 Where will you be fitting stair carpet London and the south? We have fitters throughout that area. If it's another area we may be able to recommend one. Whatever the shape we have the answer for you! For more information, just email us at wholesaleflooring@btinternet.com. We love to answer your questions.